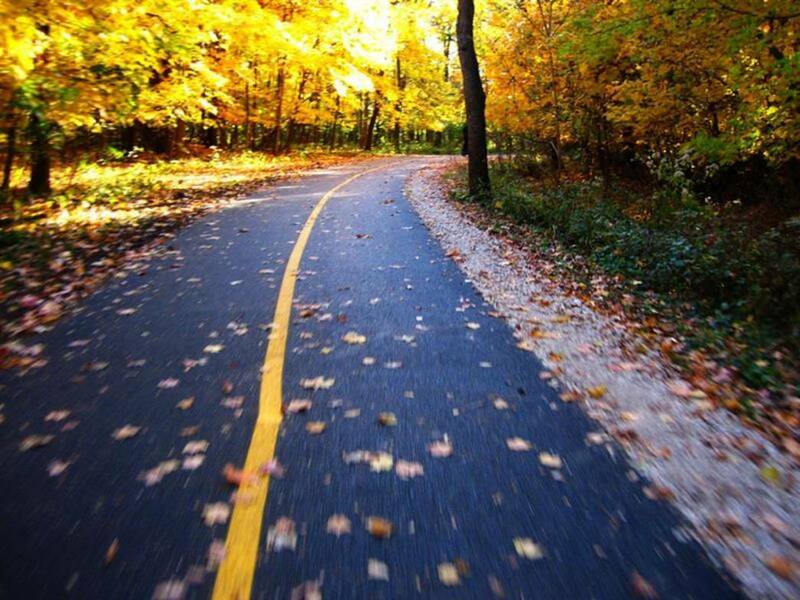 This 17 mile trail runs from Caldwell Woods in Chicago to the Chicago Botanic Gardens in Glencoe. 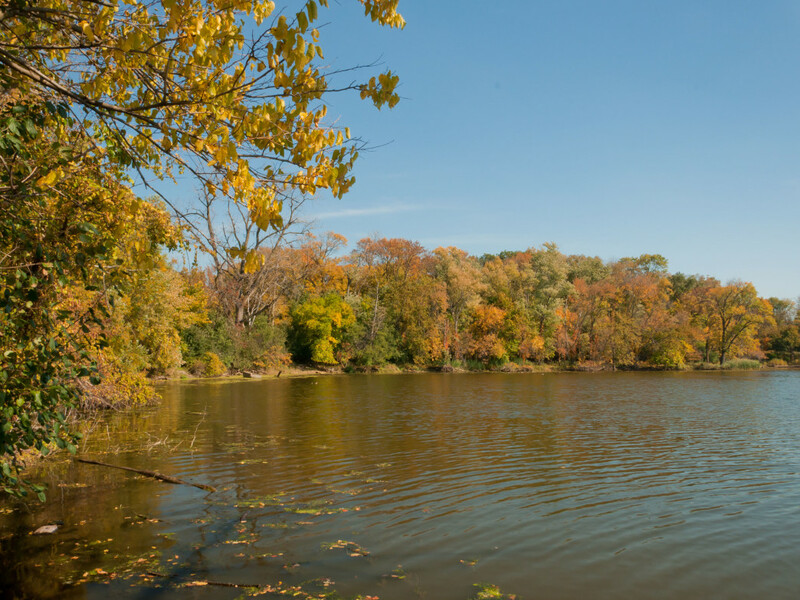 The North Branch Trail links together the many forest preserves and green spaces along the North Branch of the Chicago River from the northwest side of Chicago all the way to the Botanic Gardens in Glencoe. While it’s relatively flat, the nearly 17-mile route is an excellent place for both long training runs or shorter weekday runs. The trail starts in Chicago at Devon Avenue and Caldwell Avenue in the Caldwell Forest Preserve, where you can also find restrooms and water. 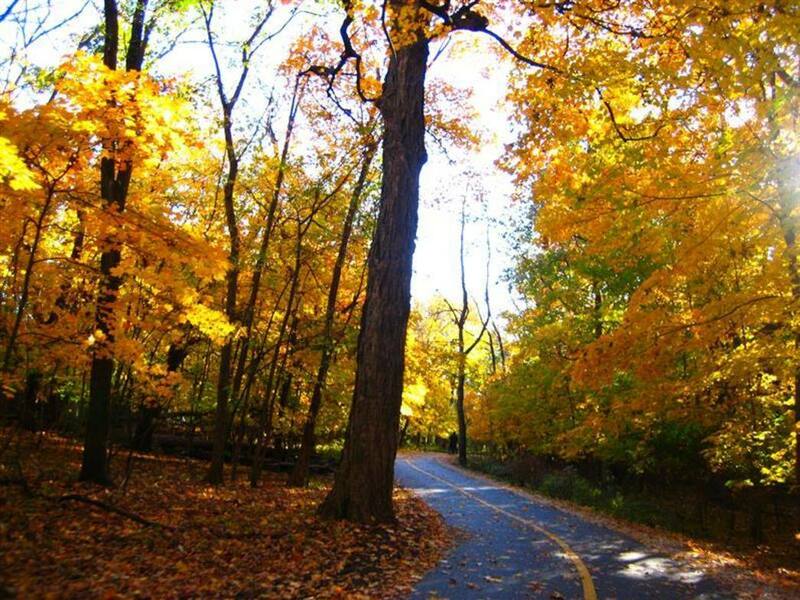 Going north you’ll hit the Bunker Hill Forest Preserve, and eventually take an overpass to Miami Woods Forest Preserve. At Dempster Street, the trail takes a brief turn along that road before heading north again into the Linn Woods Forest Preserve and going around the perimeter of the Chick Evans Golf Course. See the full map of the south side of the trail here. View a map of the northern section of the trail here. The North Branch Trail is another of Chicago’s significant big trails that are great for long runs. Yes, there are several street crossings as you head north, but you still have a relatively seamless way to put in a lot of miles with limited interruptions. 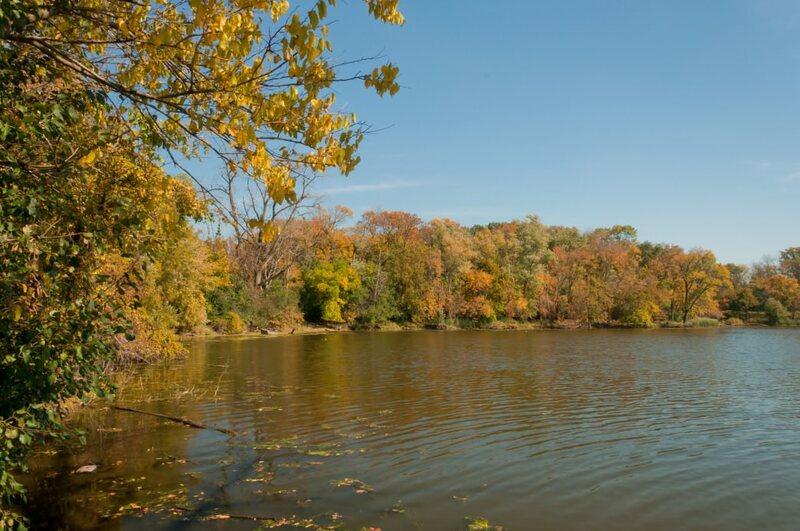 You’ll also get a great tour of the forest preserves along the river and natural setting surrounding it. These aren’t the biggest preserves, but the trail certainly makes for a pleasant place to run. If you love experiencing nature as you run, this is the place for you. The section through the Skokie Lagoons is something special, and if you’ve never visited the Chicago Botanic Gardens it’s certainly worth the trip. The trail also offers plenty of restrooms and park facilities along the route for quick stops or places to meet for a post-run picnic. The southern section of the trail, from Caldwell Woods to Golf Road, offers lots of tree-cover and scenic views. The trail is well-marked, and even the street crossings aren’t too bad. On the northern section you’re more likely to see wildlife, particularly deer. Parking is ample at the forest preserves along the trail. You can also access the north end of trail from the Green Bay Trail.